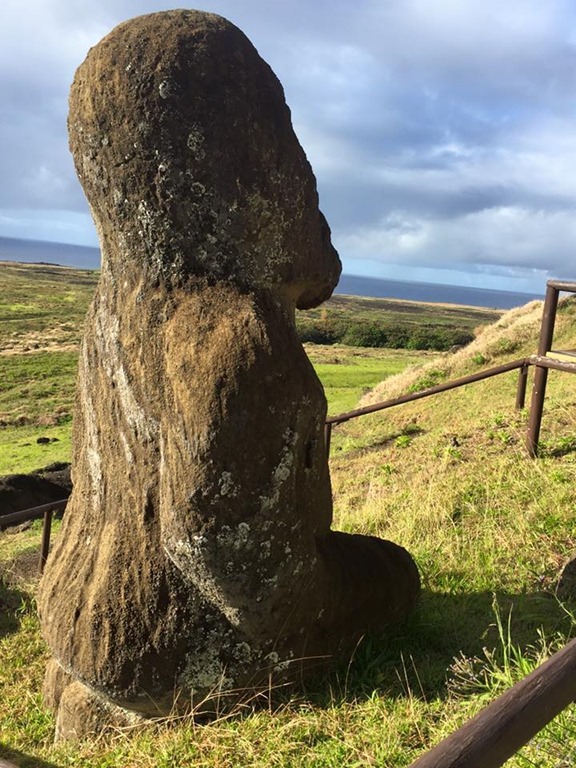 Isla de Pascua – Traveling Epic! 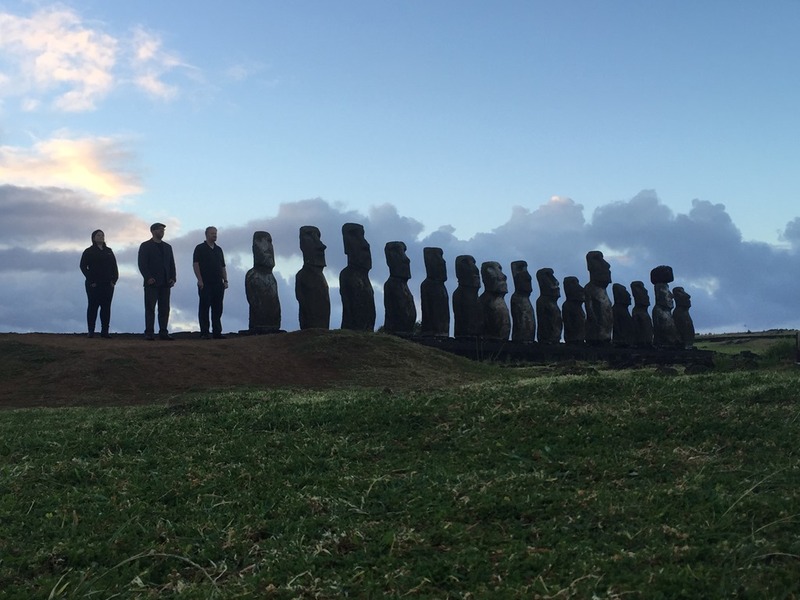 The island who seems to be on every bucket list has got to be Easter Island. 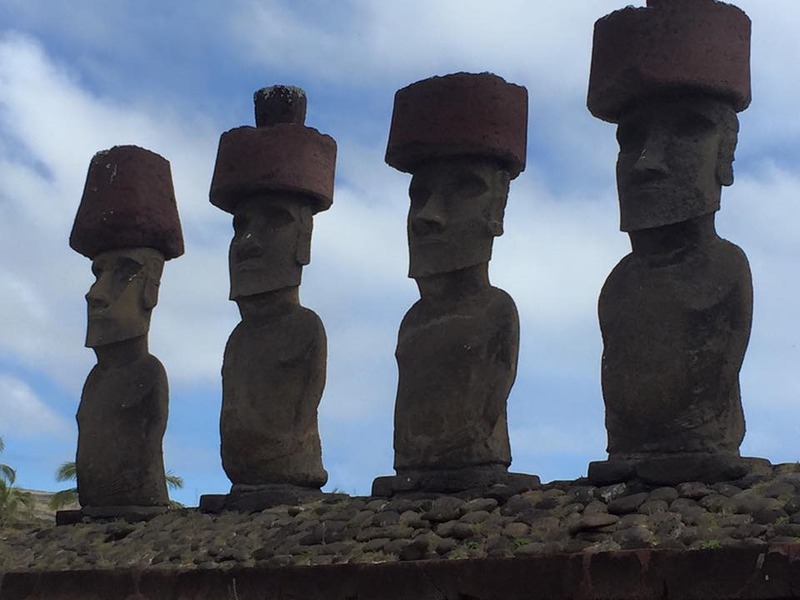 They mysterious Moai stand guard for all time. The knowledge seemingly of these majestic statues is truly timeless. First off let me tell you, you won’t accidentally come to Easter Island. This is a place that takes real planning. 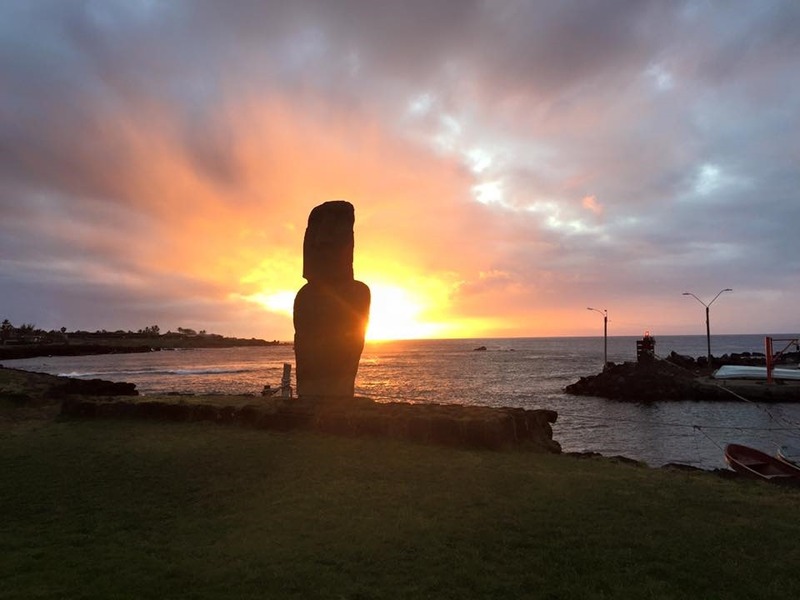 The first time I priced out travel to Easter Island I was the round trip flight from Santiago out to Easter Island at $700 or $800. So for many years, it was a dream. Then, it was a breakthrough. 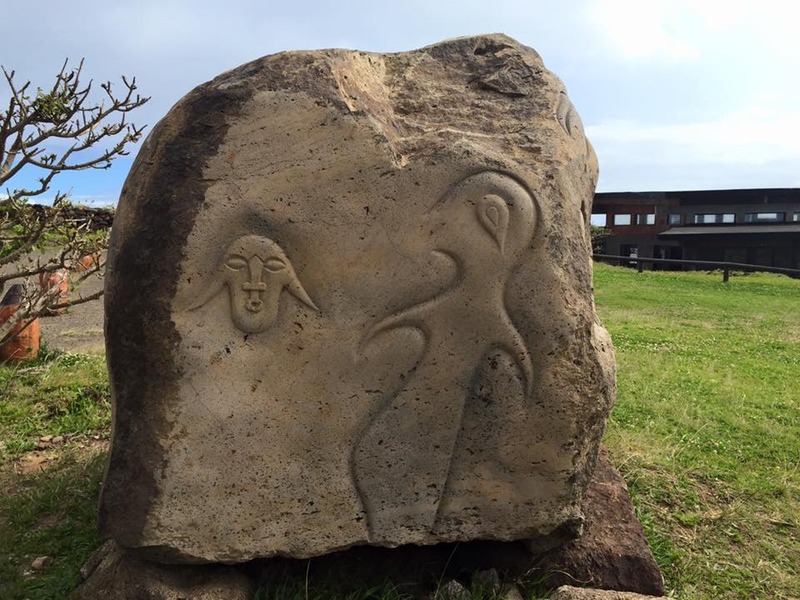 Simply adding Easter Island to my itinerary from LAX to Santiago, it was only an incremental $200. I booked early and wow, what a payoff! While likely one of the most fantastic destinations it is out of range for most. Only the truly dedicated will make it. The community there is one of the most remote in the world! It’s over 1000 miles to the nearest land mass of Chile, which by the way is most likely where you’ll fly from. For me, I’ve continued to think of Easter Island as one of the greatest mysteries of the ancient world that reminds us of lost knowledge. Surely these massive ancient rocks did walk from the quarry and down the mountainside and make their way across the island. There’s no disputing the fact that the natives cut these amazing massive moai and brought them to their resting places. There’s a lot more I could say about the mystery but instead I’ll save the mystery and encourage you to go. The first thing to know is there isn’t just one group. There are so many fun places to see on the island. My recommendation is a minimum of 2 days, but 3+ is preferred. 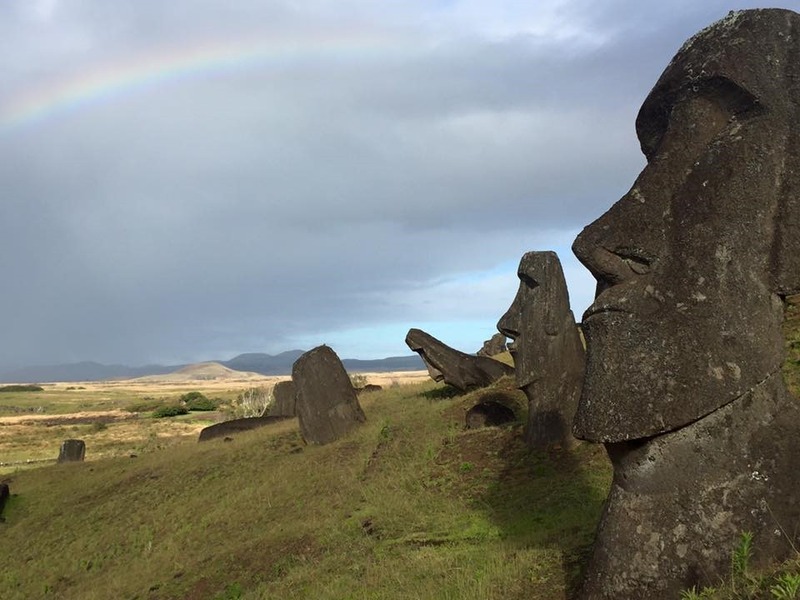 There are around 887 Moai scattered across the island. There were no standing moai in 1825. There are groups that have been put back to their proper places and you’ve gotta see the quarry where there are Moai half cut out of the stone with many working their way down the mountain. Rainbow follows the rain. This beautiful rainbow taught us a good lesson… “After the storm comes a rainbow!” We were standing under cover waiting for the rain to part, then bam! Does this stonework remind you of another group of people? Me too. This looked very much like Machu Picchu of the Incas. 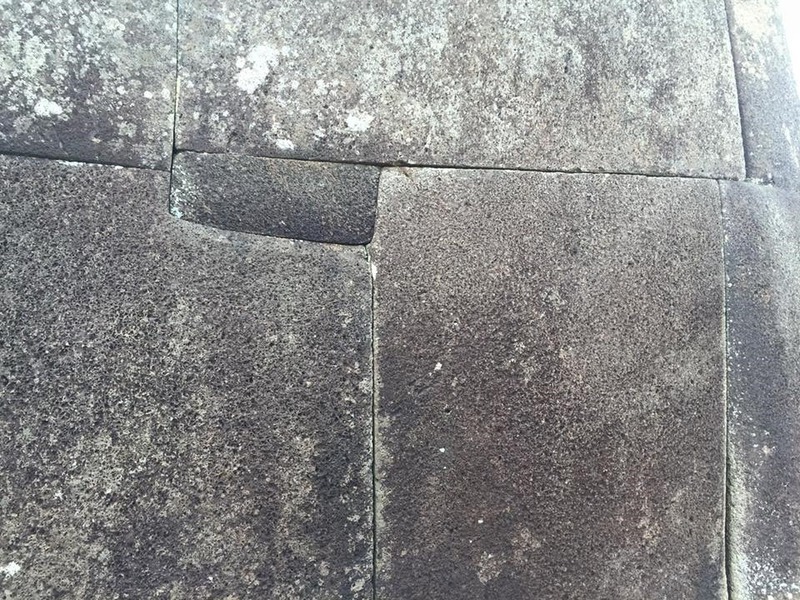 You can also find stonework like this in ancient Egypt. 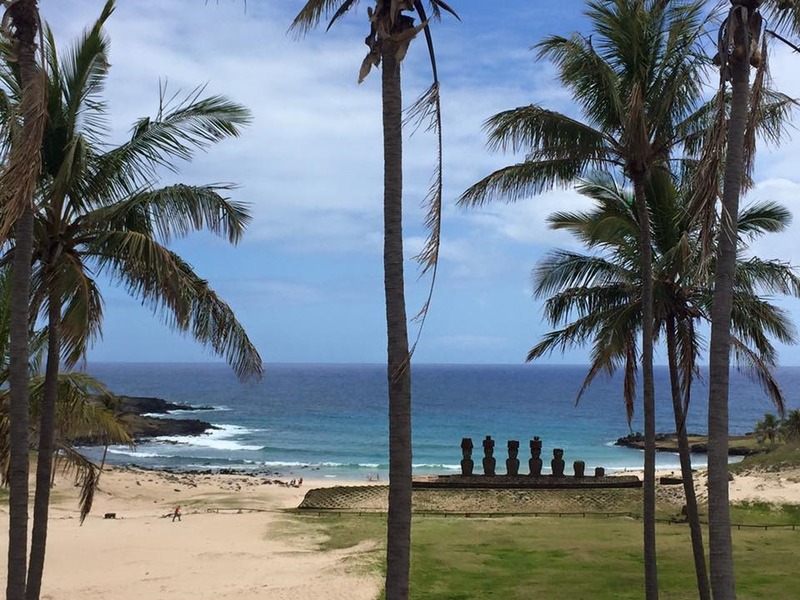 Moai on the beach… minutes later wild horses would sweep across the sand! There are still many mysteries of the island. The culture is very strong with the people. Spanish is widely spoken, but the native traditions and language are well respected and celebrated. 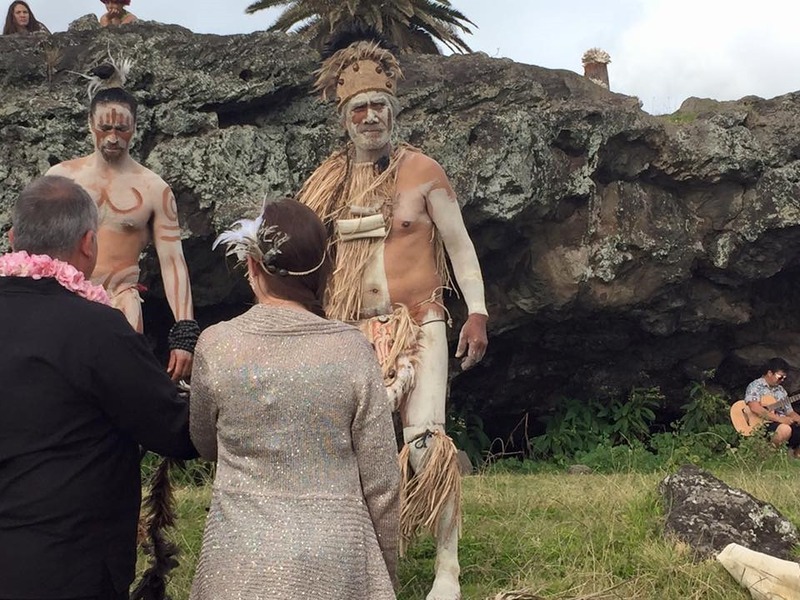 We happened to happen onto a wedding performed both in the native tongue and translated into Spanish. The stones carry a message from a time gone. They teach us to respect the past and reverence the gods. There’s something bigger than us, a mystery that will not be discovered until we connect with the cosmos and return to the earth. We have an amazing wonderful world. I hope you get to visit Easter Island sometime in your life. Amazing!